Is your electricity bill going up despite your electric consumption going down? Are you tired of paying for a commodity expensively without getting the service that you are paying for? Then worry no more, as the best residential solar power systems have been made available for public use, today. There are many complete solar systems for sale which are up for installation in many homes, and the best residential solar power systems can offer you great solutions to your electricity bill problems and additionally, add more to your savings. With that said, learning how does solar energy work, can help you select the best solar power systems for homes and maximize the advantages you can get from them. You might be wondering how does solar energy work, especially since solar panels have been around for quite a while now. 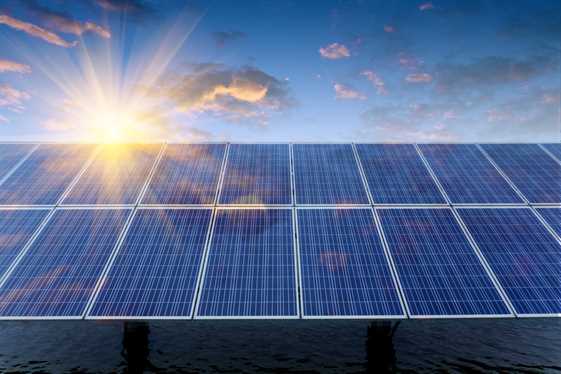 Most commercial solar power systems are usually assembled into a large grid to farm energy from the sun, and in turn, the panel then distributes the energy generated to homes which are taking advantage of this system commercially. Sometimes, solar power systems may also come in portable kits which you can install a generator in cases where you want to do it yourself (DIY). The best residential solar power systems still employ the same principles as commercial ones do, given that they harness energy from sunlight during the day, store it just like a battery and supply your home the power it needs depending on how light or heavy your electric load requirements are. It can help you save electric cost. You can easily shop for one kit commercially. It can provide your home clean and sustainable energy. It minimizes the carbon footprint and mitigates climate change. The price of this equipment and other related utility products may vary. They’re not that cheap, but they aren’t too expensive either, especially since these products have been developed in a way that it has been made more affordable for many. You can ask advice from experts for recommendations, and to make matters better, you should do some product research also. The costs of buying and installing this product at home may be initially expensive, but its long-term advantages outshone the minor nuance that the price of such products can give. Since this is a sustainable source of energy, using solar panels at home is now increasingly encouraged. With that said, doing some product research, comparing costs, and selecting features which match your needs, can surely help you optimize the benefits that these products can offer.